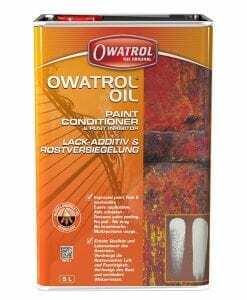 Owatrol Net-Trol is a high-quality wood restorer that cleans and brightens greyed or weathered looking woodwork. 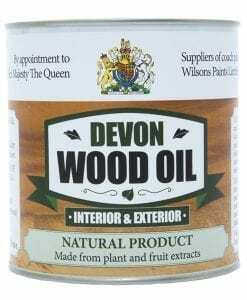 Restoring your wood back to its natural colour without damaging any of its natural wood fibres. 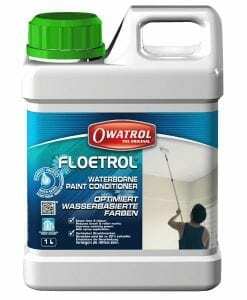 Owatrol Net-Trol is a high-quality, powerful wood restorer that cleans and brightens greyed or weathered looking woodwork. 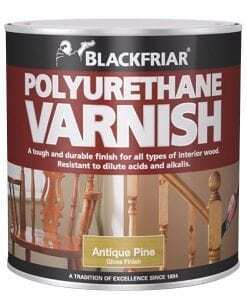 Restoring your wood back to its natural colour without damaging any of its natural wood fibres. 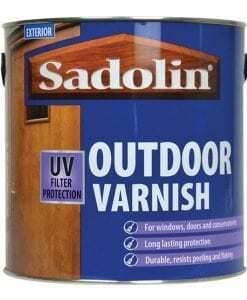 It will quickly and easily remove both surface and ground dirt leaving you woodwork looking as good as new. Net-Trol is so good and easy to apply it will restore your wood in as little as 15minutes with no need for sanding. 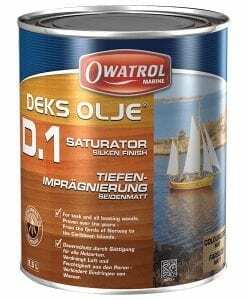 Net-Trol is great for all exterior wood types and can also be used as an excellent degreaser for tropical hardwoods, allowing other finishes like Deks Olji D1 to penetrate the wood. 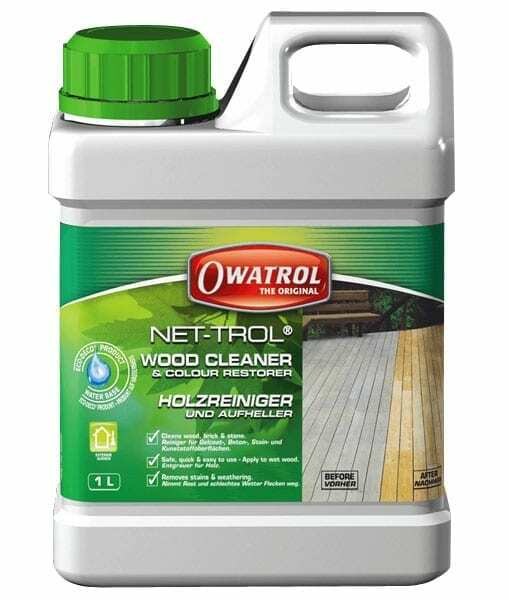 Owatrol Net-trol can be used to remove stains caused by tannin bleed, remove any traces of weathering and neutralise a wooden surface that has been stripped. Not only is it great for woodwork, but Net-Trol can also be used to spruce up and restore the lustre of faded plastics, remove rust stains and clean discoloured stones or cement. Apart from being a restorer Net-Trol is biodegradable and doesn’t contain any solvents or bleach, meaning it’s not harmful to plants or shrubs, so safe to use in the garden. Wet the surface with fresh clean water. 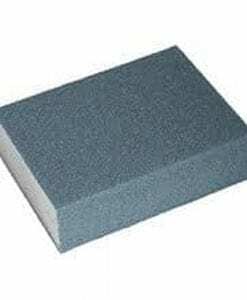 Then apply Net-Trol with a synthetic brush or roller (medium or long pile). 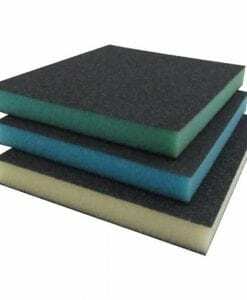 Scrub the surface with a stiff nylon/synthetic brush. Leave it to stand for 10-20 minutes (If the surface starts to dry, dampen it with a mist application of water). 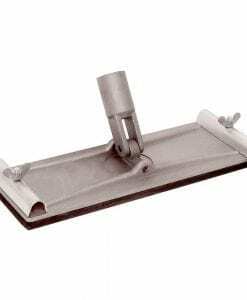 Scrub the surface whilst rinsing with water or use a pressure washer. 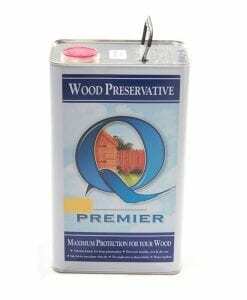 If applying to wood allow it to dry for 48 hours before applying your final finish. Cover any areas you don’t want to paint. Thoroughly wet surrounding plants and shrubs if using outside. If cleaning vertical wood, work from bottom to top to avoid streaking. Cleaning and restoring greyed wooden garden furniture. Restoring the colour of decking. 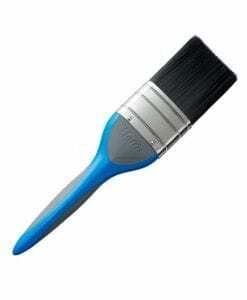 Restores the natural colour of your wood. 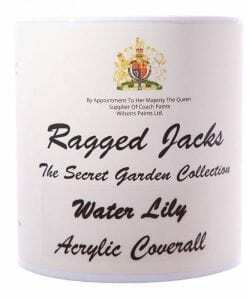 Not harmful to plants or shrubs. 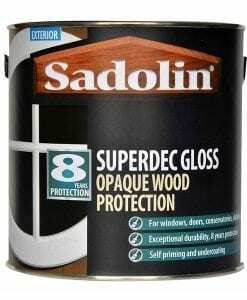 Doesn’t damage the wood’s fibres. Brilliant stuff! 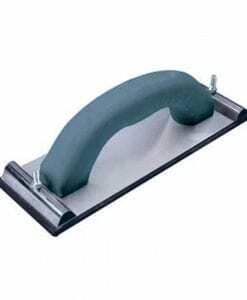 Really works – cleans very easily and is bio-degradable.